CrunchGear reports that invitations for Apple's September 9th media event have been issued. 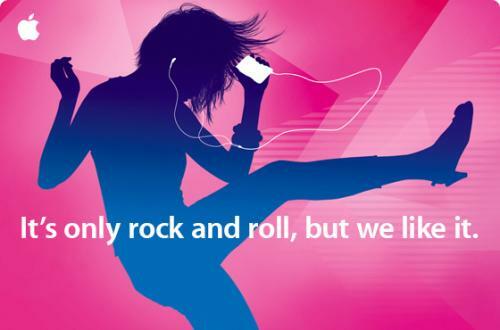 Apple has chosen "It's only rock and roll, but we like it," a take on the Rolling Stones song "It's Only Rock 'n' Roll (But I Like It)," as the tag line for the event. The event will be held at 10:00 AM Pacific Time at the Yerba Buena Center for the Arts in San Francisco, the site of several previous Apple September media events. The date of the event was first pinpointed two weeks ago, following an earlier report that the event would be scheduled for some time on the week of September 7th.